I. Nietzsche and Socrates – The Fundamental Alternatives? III. our newest course –Foundations of Rhetoric!! All Start October 22, 2018! 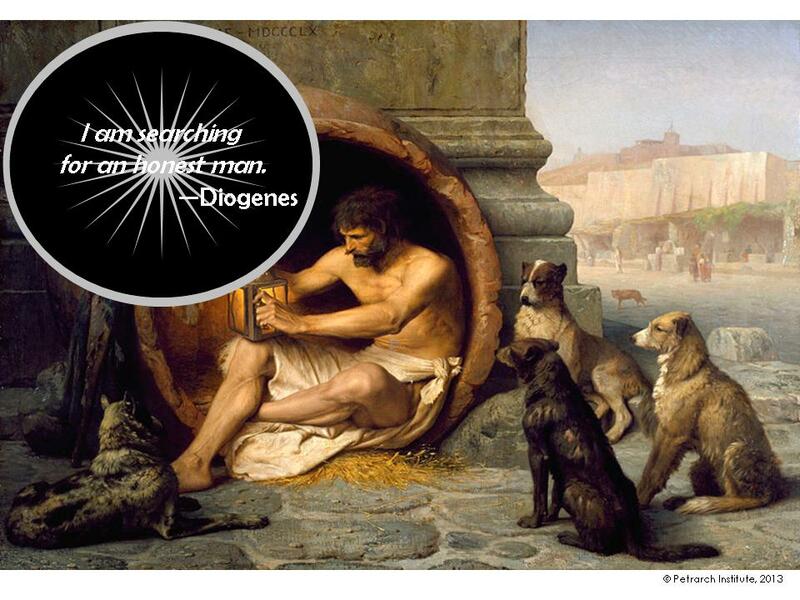 Course I. Nietzsche and Socrates : Fundamental Alternatives? Allan Bloom argued that Nietzsche and Socrates represent two basic alternatives in approaches to ethics. For Socrates man is a rational being and the task of philosophy is to provide KNOWLEDGE of the good life. 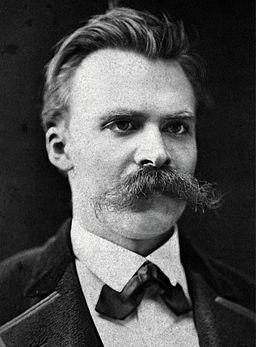 For Nietzsche such knowledge does not exist – ethics are fundamentally about VALUES – which are expressions of commitment and creativity rather than questions of objective truth. In this course we will put these of two of the most fascinating and influential figures in the history of Western civilzation in dialogue across an array of issues like: what is the good life? Can reason attain the truth about ethics? Is virtue a form of knowledge? Where is the origin of values? What is the role of art in human life? Can we find meaning in suffering? What is the implications of the crisis of religious faith? The concept of virtue is one of the most fundamental ideas in classical philosophy. For the Greeks the pursuit of virtue or excellence was the essence of a good life. 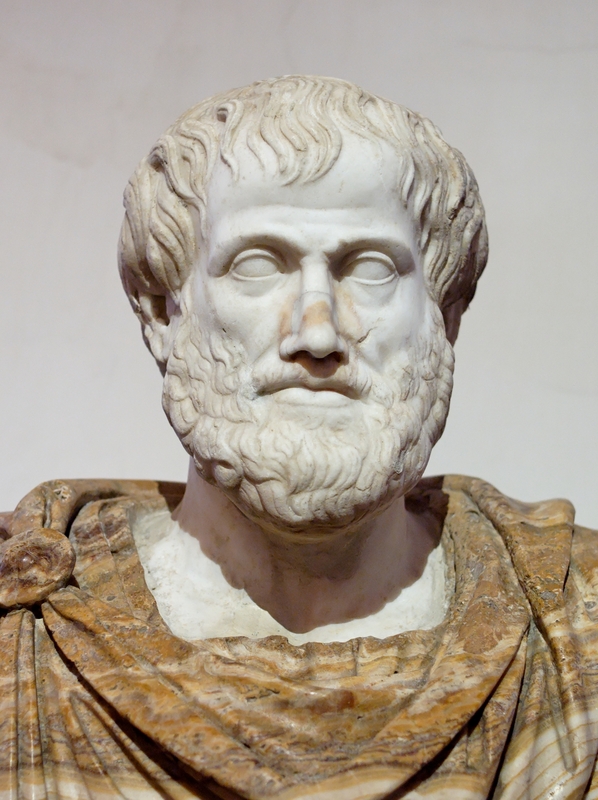 In this course we will look at how the greatest of the Greek philosophers – Socrates, Plato, and Aristotle – used philosophical inquiry to understand the nature of the virtues. Can virtue be taught? Are the virtues one or many? Does living virtuously lead to happiness? What do courage, wisdom, justice, and temperance really mean? These are some of the fundamental questions we shall examine. Our courses are designed to be both informative and practical. By the end of the course students should have a feel for the improved exercise of virtue in their daily lives! Registration Information: You can register to hold a place for the first class until the class begins. Registration fee is £10 (£15 for late registration). NOTE: Registration fee is temporarily waived for Full Students who register before the deadline. You will be invoiced after informing the Director. There is no other procedure. Please indicate whether you wish to audit or be a full student. Auditing students are entitled to have access to the lectures. Full students will be assessed by the instructor, complete assignments, participate in class discussions, and receive instructional guidance. Note -Full students will have permanent access to their chosen course whenever it is offered. 1) Our Courses are Hosted by Coursesites – a Project of Blackboard – a leading company in education technology. 2) Paid and Enrolled Students will receive an invite from the site enabling them access to the course materials. 3) Additional instructions will be contained in the welcome announcement on the site itself. 4) Any other questions? -just ask!